First of all, I want to let you know that Ezra ended up having a strain of flu last week. (If you didn't see my FLF last week, he had a fever and went to the ER.) But he got over it super fast and is doing great! He even picked out our First Line this week! I grew up reading The Chronicles of Narnia and they will always have a very special place in my heart. I will never forget the first time I ever heard about these books. 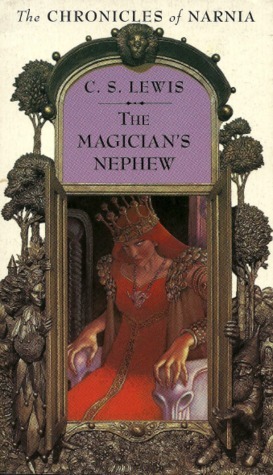 We were at a doctor's office (I was super young and have no idea why) and a father was reading The Lion, the Witch and The Wardrobe to his daughter in the waiting room and invited my brother and I to listen to the story as well. My mom decided we were ready for them and the rest is history. "This is a story about something that happened long ago when your grandfather was a child." 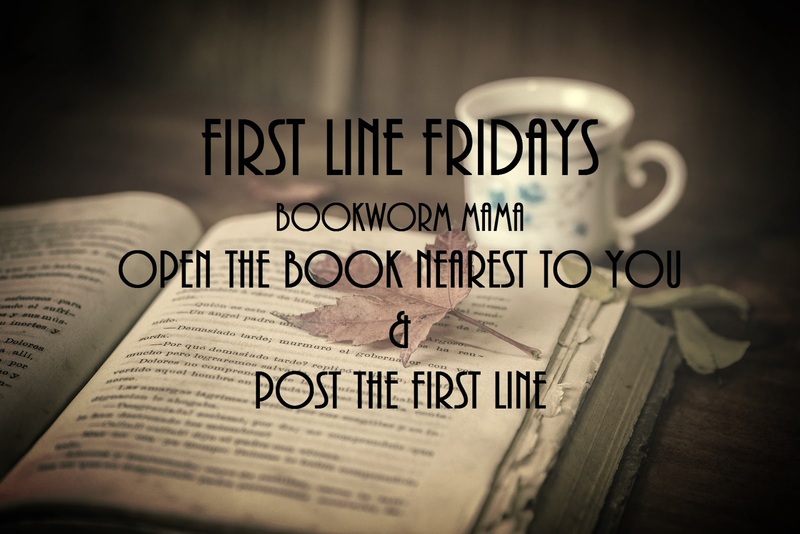 Want to join in more First Line Friday fun? 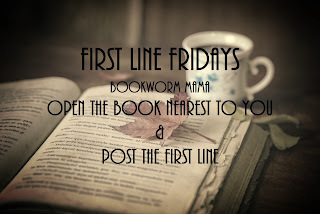 Head over to my wonderful friends' blogs and find out what their first line is today! If you are interested in hosting FLF on your blog, send Carrie a message on Reading is my SuperPower! Have you heard? Christian Fiction Readers Retreat is ONE month away!!! Word is, there are only 8 spots left before we hit capacity! Click on the picture below to find out more! "Jack was at the bottom of a dank, wet drainage tunnel." We love Narnia too! Great pick, Ezra! Oh good! I can't wait to start it! Ahhh I NEED to read this one!!! “We’re not hungry” five-year-old Peggy said earnestly, “we had turkey and bacon”. Now the fact little Peggy is talking about cat food makes it funnier!! Hahahaha!!! Oh gosh!!! Sounds like something my kids would say! "Ireland, July 1815 “Tell us a story, Niall,” Pierre asked, his empty tankard dangling from his fingers." ~ O'er the River Liffey by Heidi Ashworth. Haha! OOOOh now I want pizza lol! "The last thing a bride needs to fret over on her wedding day is whether the ceremony will take place." A Sparrow in Terezin by Kristy Cambron. OH I want to read this sooo bad!! !